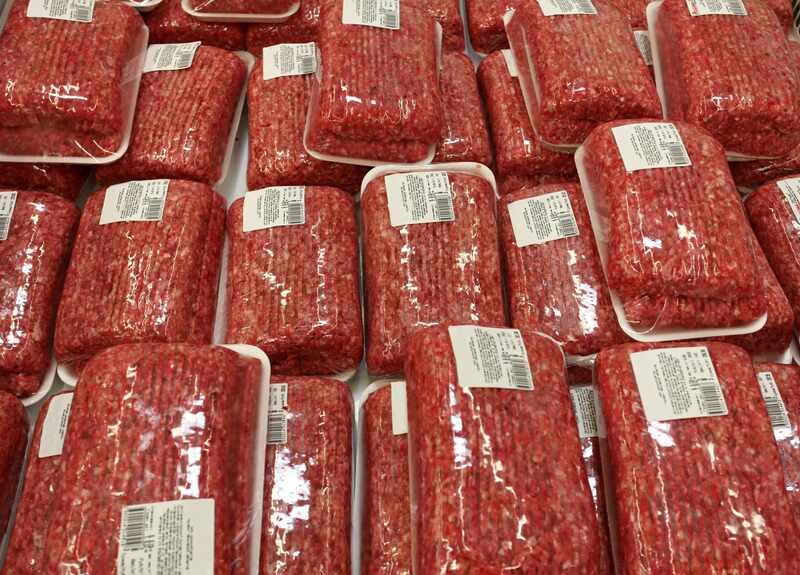 In an attempt to make it easier track down contaminated meat during outbreaks, retailers and federal establishments now must keep detailed meat grinding logs. The U.S. Department of Agriculture (USDA) Food and Safety Inspections service says better efficiency may help reduce consumers from becoming infected with E. coli and salmonella. Mayo Clinic infectious diseases specialist Dr. Pritish Tosh says, "When you think about ground beef, you are taking a piece of highly contaminated meat on the outside and when you grind it, suddenly the contaminated outside becomes inside, as well." Dr. Tosh adds, "Ground beef has bacteria throughout it, and that's why it is recommended that hamburger be cooked until well-done or 160 degrees Fahrenheit." He adds, "The meat supply in the U. S. is generally very safe." He also reminds everyone to cook meat properly to ensure against the risk of infection. The Centers for Diseases Control and Prevention says each year roughly 48 million people get sick from food eaten in the United States. Earlier this year, new regulations required labeling on mechanically tenderized meat.